The collective bargaining agreement for part-time adjunct faculty at Tufts is due to expire on June 30, and re-negotiations have begun between the Service Employees International Union (SEIU) and Tufts administrators. Since the adjunct faculty at Tufts formed a union in 2013, their contract with Tufts has become a model for other schools in the Greater Boston area and across the country, according to a 2015 Daily article. So far in the negotiation process, there has been one formal negotiating session in which the faculty presented their non-economic proposals, Andy Klatt, a lecturer in the Department of Romance Languages and member of the bargaining committee, said. The next meeting will likely focus on economic proposals, according to Klatt, who declined to go into more specifics about the negotiations. Klatt said the unfavorable conditions faced by part-time adjunct faculty in 2013 have greatly improved since the original union contract three years ago. Nonetheless, Klatt said there is room for further improvements. 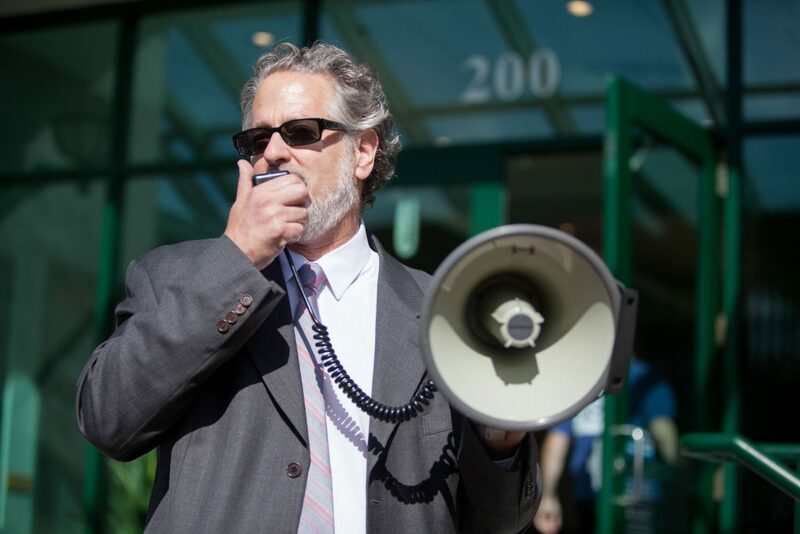 A petition by Tufts Labor Coalition (TLC) to support adjunct faculty contended that many part-time lecturers at Tufts continue to see issues with pay and job security, which TLC likened to a nationwide trend. “Certainly our situation has improved, but is not ideal, so we continue to move in a forward direction,” Klatt said. Some of the difficulties faced by adjunct professors when first negotiating their contract included low wages and job insecurity. At the time of the original unionization, part-time adjunct professors lacked many of the same benefits received by full-time professors, including protection from arbitrary job termination and security in class reappointment, according to a 2013 Daily article. Klatt said that some of these conditions have improved due to the collective bargaining agreement. Klatt explained that job stability is the assurance that faulty will teach the same number of courses every semester, adding that the compensation system for part-time faculty led to concerns about job stability. The current collective bargaining agreement states that more senior part-time adjuncts will receive two- or three-year appointments, and faculty on three-year appointments will be guaranteed a minimum number of courses based on workloads of years past. Klatt described the negotiating environment as positive, and said that collaboration with the administration has greatly improved since the original contract. He added that the collaboration is not strictly limited to contract negotiations, because faculty representatives meet frequently to discuss ongoing concerns. Dean of the School of Arts and Sciences James Glaser, who represented Tufts in the original contract negotiations, said he agrees that the original contract was successful. According to Glaser, Dean of Academic Affairs for Arts and Sciences Barbara Brizuela is representing the administration this year, but Brizuela continues to work closely with Glaser. Meanwhile, TLC is working to show student support for faculty organizing. According to TLC member Lior Appel-Kraut, the group hopes that a contract is reached quickly. “TLC’s role is to support the part-time faculty as they are renegotiating their contract … and to make sure the administration knows the students are behind [the faculty] and are paying attention to what goes on in the negotiation,” Appel-Kraut said.